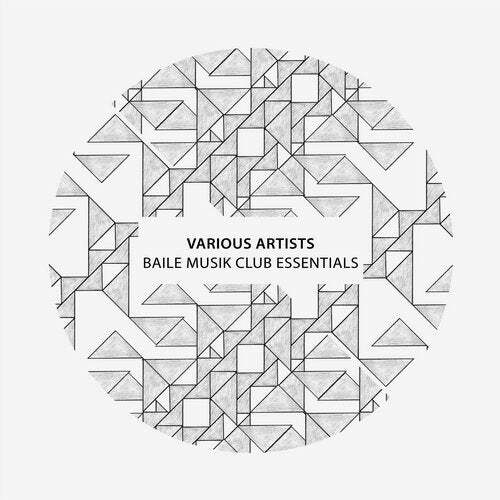 Baile Musik has been one of the most prominent record labels in the realm of Underground in the past years. The label, founded in 2008, is based in Frankfurt am Main. Since then, they have been squeezing their potent juice all over the planet with a wide range of attractive artists and one goal. The goal of promoting fresh, tasty and modern dance music. The huge collection of ingredients in this special juice makes it very attractive.